You can add a card whilst making a booking.  Tap on the company you would like to book your cab with. Tap 'Pay Now' and follow any instructions shown on your screen.